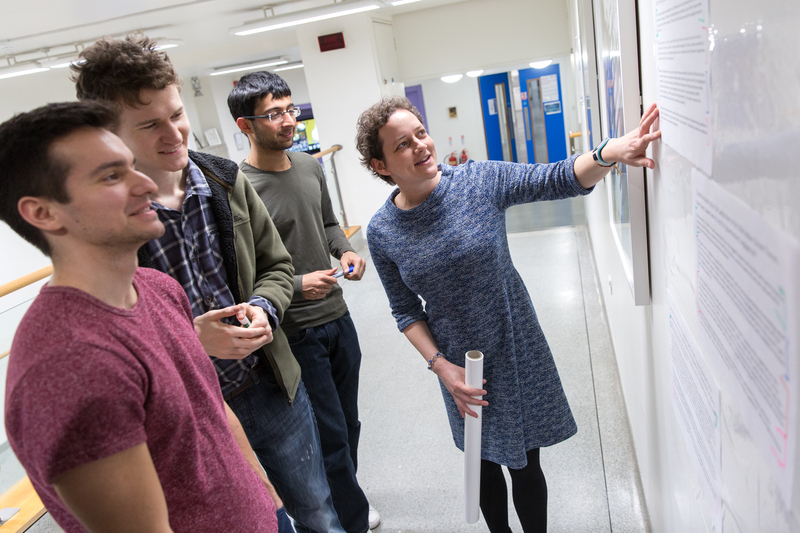 This week has seen the publication of the first issue of a new Imperial College publication – D/srupt. We encourage students to see themselves individually and collectively as capable and skilled individuals with a wealth of relevant and interesting personal knowledge and experience that they can bring to bear on any project. We provide scaffolded learning experiences and working processes to allow students to pursue their own curiosities about the world, conducting background and empirical research to answer their own questions and to build their own awareness and knowledge of the world. We invite students to engage their whole being in their work and to think beyond their identities as junior disciplinarians. We ask them to consider individuals, communities and nations with empathy and respect and to try to see the world from the perspectives of others – whether they be marginalized individuals, leaders, campaigners or world leaders. Finally we want our students to have the confidence, self awareness and reflexivity to work independently, to network and communicate with others and to pursue their passions in the world. The Live, Love, Learn approach draws together a range of theoretical perspectives and pedigogical tools, but at its heart focuses on three core elements. Prior learning, individual and collective experiences are valued as a foundation for new knowledge and understanding of the lived world. Empathic engagement with others critically anchors learning to the real, messy, intricate needs of individuals and communities around the world. Pursuing challenging, active learning is vital to create independent, critical thinkers who approach complexity with confidence and self-awareness. 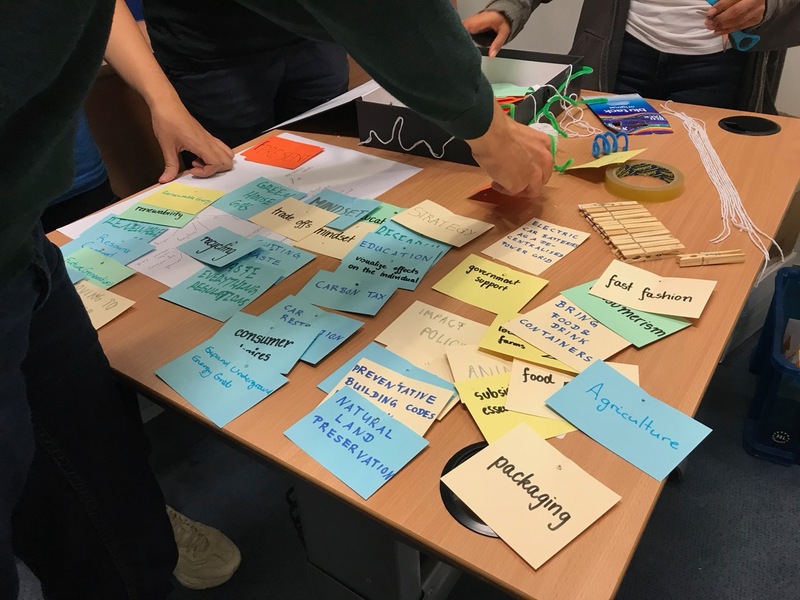 The Live, Love, Learn approach to learning and teaching has been developed at Imperial College, within the Change Maker field of Imperial Horizons. This cross-faculty suite of modules allows students to integrate study of topics and subjects outside of their discipline into their degree. 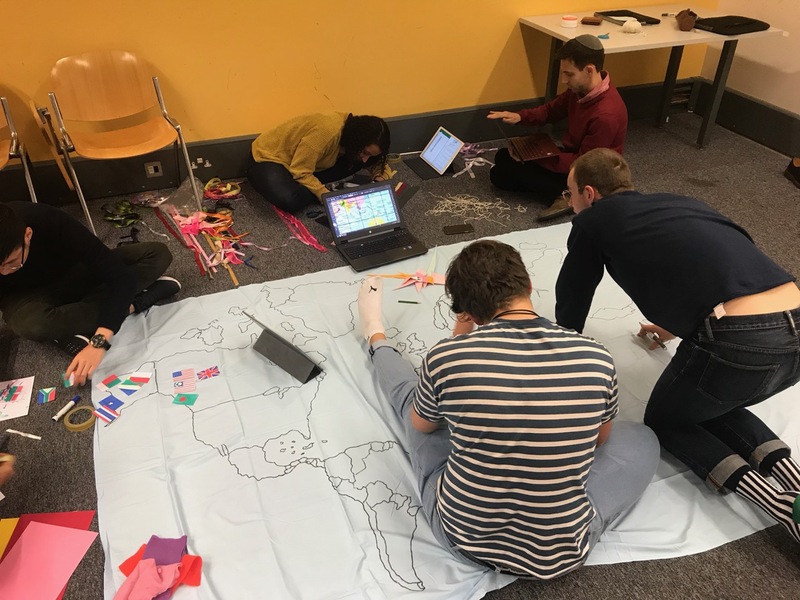 The Change Maker field of Imperial Horizons offers a range of module options that challenge students to learn and work in diverse and often new ways in their approach to global issues and the wider world.